A reanalysis by the study's co-author, Brian Wansink, resulted in numbers that differed — "many substantially so" — from the published versions, a medical journal said. More work by a prominent food researcher, including a study that took aim at "The Joy of Cooking," has been retracted because of problems with the data. The Annals of Internal Medicine this week retracted a study that said the book's recipes changed with updated editions to include more calories and bigger portions. It said a reanalysis by co-author Brian Wansink resulted in numbers that differed — "many substantially so" — from the published versions. The retraction is the latest for Wansink, who resigned from Cornell University in September after a school investigation found that he had engaged in academic misconduct, including misreporting of data. The Annals of Internal Medicine said it subsequently reached out to Wansink, who said the study's conclusions were unchanged despite the different numbers. Wansink has said that the issues identified by Cornell's investigation were relatively minor, and that he believes that all his research findings are supportable. 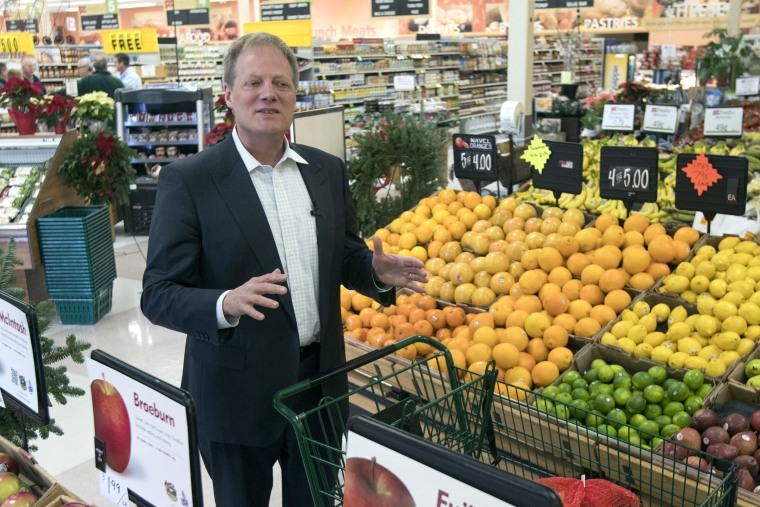 Wansink has helped shape the U.S. dietary guidelines, and his work has been widely cited for years. But in 2016, he wrote a blog post that prompted questions about the validity of his work. Since then, several of his studies have been retracted, including one that said people eat more when served in big bowls. In addition to the study on "Joy of Cooking" recipes, the Annals of Internal Medicine retracted a 2006 study this week that looked at people's ability to estimate the calories in meals.